Will this fit on a Viper Galibier model? 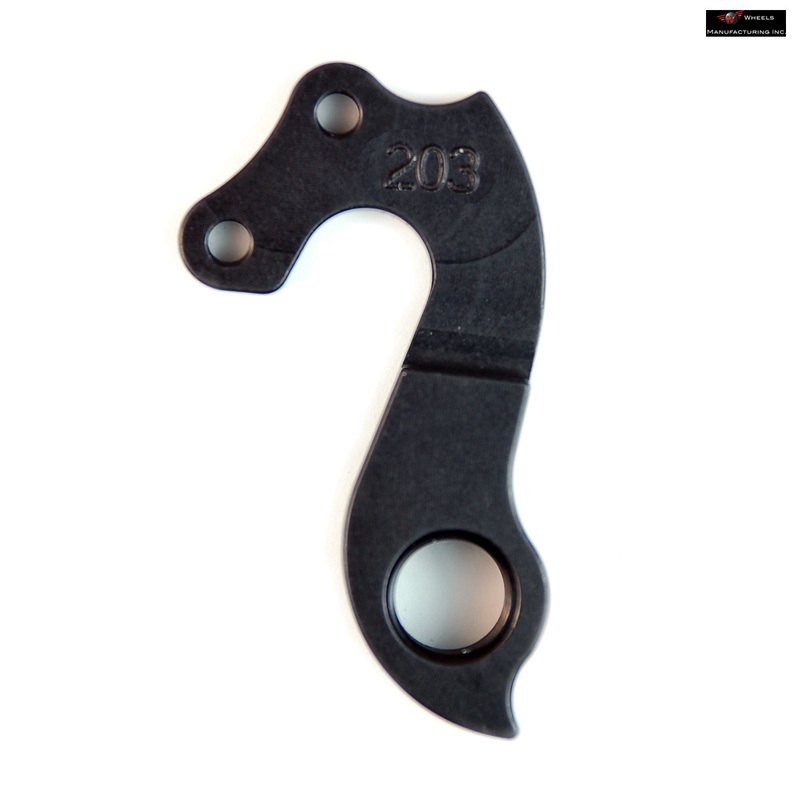 Unfortunately your bike is not listed on Wheels Manufacturing's (who make these hangers) website so we have no way of knowing for sure if this will fit your bike or not. Aside from seeing how well it matches up with the picture the only other thing we can suggest is sending your old dropout too us so we can match it up physically.